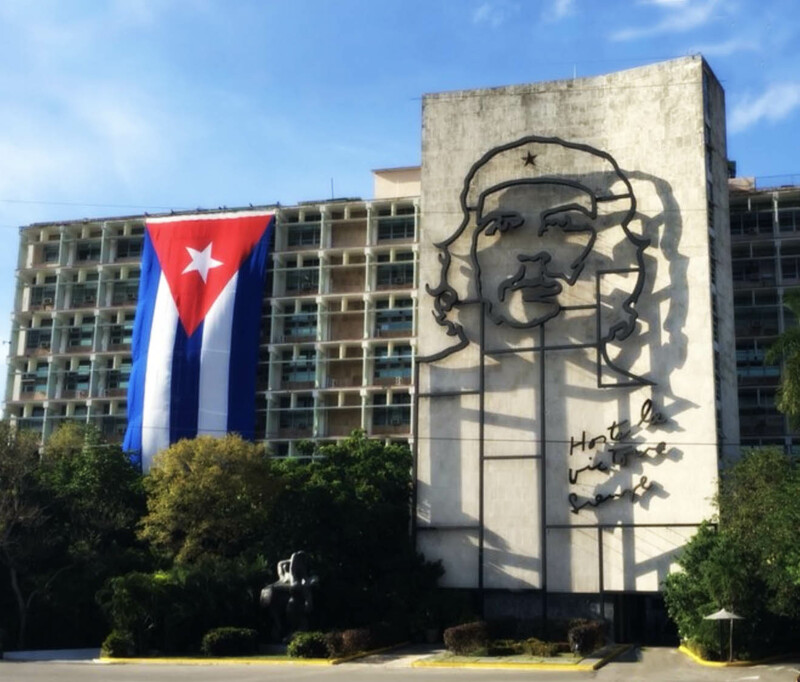 Visit Cuba's three wonders of the giant rock murals, Viñales Valley, Crystal stalactite caves, tour Havana, Guama, Pearl Island Treasure lake, National park, varadero, and Cuba's most representative cigar factory, crocodile farm and so On. Daily meals Chinese/English speaking guide. Day 1 :Los Angeles-Havana, the Cuban capital. 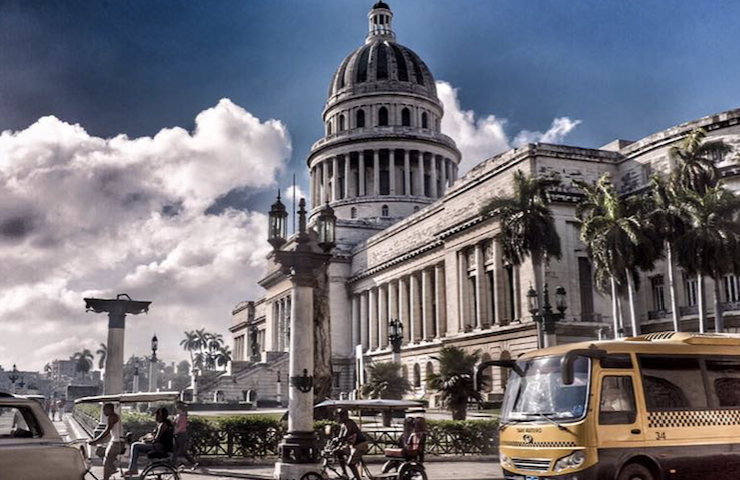 Fly direct to the Cuban capital "Havana", driver will pick-up from the airport and transfer to the Hotel. Spent your own leisure time. After breakfast, will go to The old castle, the cathedral, the museum, the Havana International Hall of fame, the handicraft market, give the great writer Hemingway writing inspiration of the coffee room and bar. After lunch, continue to visit the new Town church, the Revolution square, The University of Havana, the Cuban Parliament building, the Opera House .After visiting the Rum winery, cigar factory, understand the world famous cigar production process, special purchase all kinds of fine quality cigars, for gifts for personal use of the best choice. After the meal, go to Cuba's most famous tobacco origin Pinar del Rio. 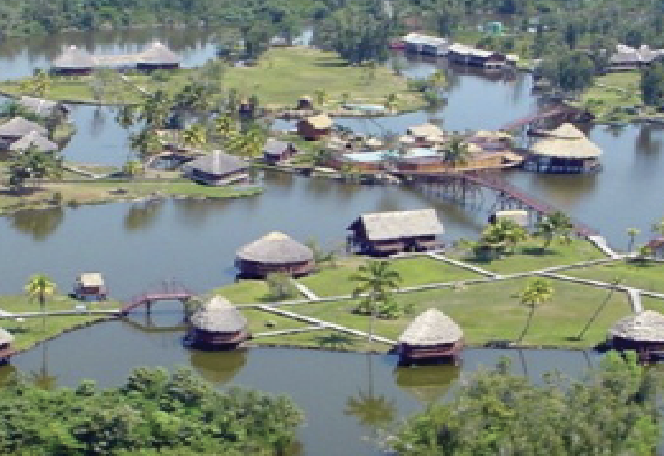 Visit the famous local cigar plantation on the Way. Then take a tour of the West there is a "paradise" of the reputation of the Cuban "little guilin" Viñales Valley. A group of friends can see the three great wonders of the local Cuban giant stone Murals. Enjoy the "ancient French roast pork meal" specially made by the local indians. After lunch will take a boat into the underground caves, search for the cultural relics of the Eurasian, for you to uncover the mystery of the Cuban Indians. After dinner, will have a night tour sightseeing. After breakfast, the tour leader will arrange a private boat (optional) to the coral island. You can use the onboard equipment, such as diving goggles, suction pipe, fins, and so on, half a kilometer away from the shore, by the captain to dive into the sea, to admire the wonders of the coral reefs, or capture fresh lobster and all kinds of seafood, and can be in real-time cooking on board to enjoy. In the afternoon, take a sightseeing double-decker bus around the island and visit Flea markets. Then take a ride to the largest shopping mall in Ballard to buy souvenirs: coffee beans, rum, cigars and a variety of exquisite handicrafts. 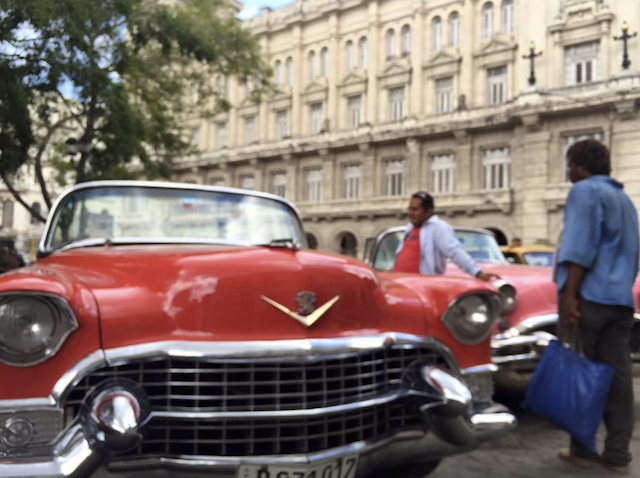 And then take a Cuban-style classic car to explore the City's historic place. Enjoy a buffet dinner at the hotel and enjoy a different show every night. People who join the 7 days tour they are free to enjoy the world famous beach Baladirou water white, Blue sky, Sun and beach, romantic passion of the Day. You can also play water motorcycle, banana boat, sea fishing at your own expense. The hotel will provide 24-hour drink and Juice menu. * 6 Days tour after breakfast will transfer to the airport. After breakfast, tour guide will transfer to Havana airport at the same time you could stop at duty-free shop and before go back to Los Angeles. Hotel accommodation, Full-time meals, Tour Attractions tickets, Professional Chinese and English -speaking Guide. Havana Tropical dance performance $120. Round-trip airfare, Cuba tourist visa fee$100, Travel insurance. All mandatory fees must be paid a week in advance, otherwise we reserve the right to change, postpone and cancel the itinerary due to weather, traffic, riots and other uncontrollable reasons. Travel documents, entry: U.S. passports need to buy travel cards, but Canadian passports and Chinese passports are visa-free, Chinese passports require a valid re-entry visa or Maple Card. Entry is required to fill in the entry card, two Pages. The main contents are name, gender, date of birth, nationality, passport number, etc. Original immigration officer, copy of the personal preservation, do not lose, to prepare for Departure. (Passengers flying to Cuba from Los Angeles are required to purchase a travel card). 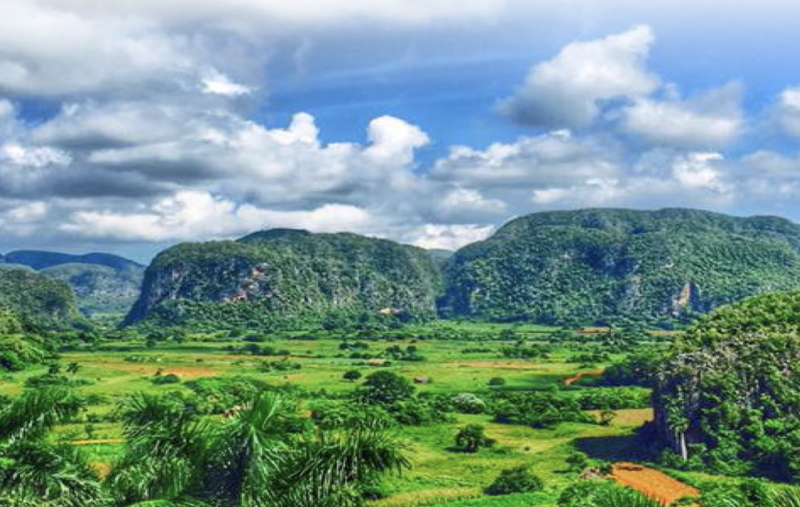 Cuban climate, Cuba is suitable for travel throughout the year, the average annual temperature of about 25 degrees, and winter minimum temperature of not less than 18 degrees. Summer is rainy season; 6-September rainfall is more, mostly afternoon thunder. The temperature in June was 22-31 degrees, and the seawater was 23-25 Degrees. Currency exchange in Cuba there are two currencies, one is the Cuban Bissau (Peso cubano), The currency code cup, the Chinese commonly known as the Earth Bissau in cuba, the other is called the convertible Bissau (Peso convertible), The currency code cuc, can be exchanged for various circulating currencies, In cuba, the Chinese commonly known as red Bissau, foreigners use this cuc. It is recommended that you redeem it directly in Euro, and if you use a USD 10% fee, you may be charged a fee if you use your credit card to redeem in USD. It is recommended to exchange at the airport or bank, better than at the hotel exchange Rate. The arrival time at the airport according to the individual needs of cuc.. Remember to leave a 25CUC departure tax (please Ask the travel agent if the tour price is included). Please bring cash, In Cuba there is a habit of tipping, and the tour leader will give Instructions. Language : The official language is Spanish, but English is also common in tourist areas. Voltage supply: Except in some places it is clearly stated that it is 110 or 220 kv, Most of the buildings use 110 volt voltage. In the Varadero (varadero) tourist area, the voltage is 220 volts. Please use the appliance with caution in case of burning. Customs Regulations: Strict control over agricultural products, meat products, drugs and electrical appliances. If the personal baggage is suspected of carrying prohibited items, customs officers may request unpacking Inspection. If the formalities such as tax exemption or entry permit are not processed beforehand, they will be detained. However, if the formalities are to be replaced within 30 days from the date of the detention, those who are overdue will be forfeited.